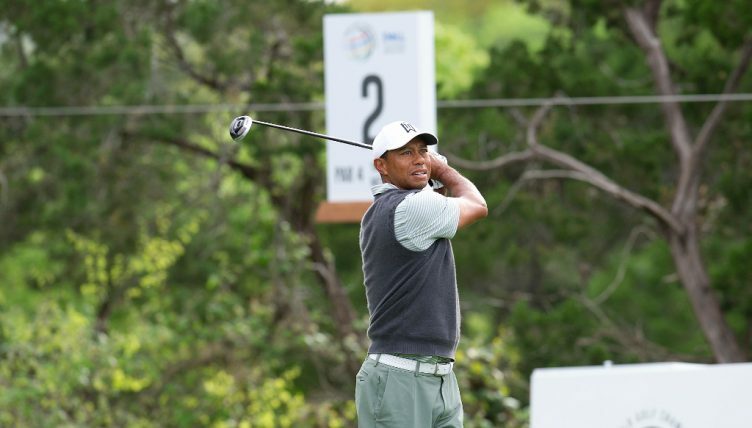 Tiger Woods beat Rory McIlroy in the last 16 of the WGC Match Play Championship only to be upset by Denmark’s Lucas Bjerregaard in Saturday’s quarter-finals. 14-time major winner Woods, seeking a fourth WGC Match Play title, defeated McIlroy 2&1 in a morning knockout match only to fall 1-up to the 50th-seeded Bjerregaard, dropping the 18th hole when he missed a four-foot par putt. Denmark’s Bjerregaard will now face 23rd seed Matt Kuchar in the semi-final on Sunday at the Austin Country Club. Italy’s Francesco Molinari, the highest remaining seed at seventh, will meet US 48th seed and last year’s runner-up Kevin Kisner, in Sunday’s other morning semi-final with the championship final to be played in the afternoon. Europe’s Ryder Cup hero in last year’s triumph over the US team in France, Molinari eliminated English 10th seed Paul Casey 5&4 and then beat US 57th seed Kevin Na 6&5 later in the day.